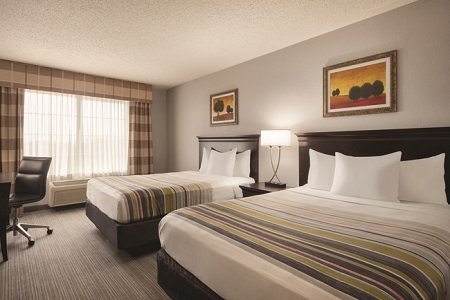 Cruise off Highway 45 and into comfort at the Country Inn & Suites® by Radisson, West Bend, WI. 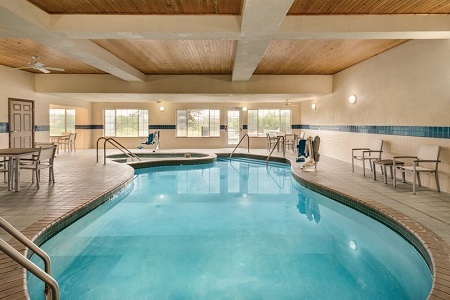 Experience a warm welcome with free cookies and fresh fruit at check-in, and then head to the indoor pool and hot tub to unwind. 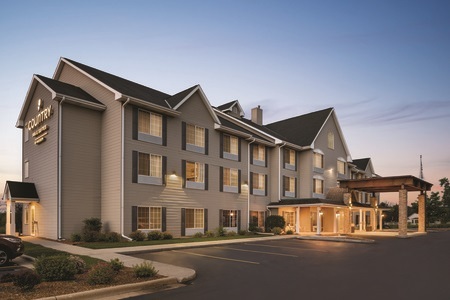 Whether you’re on a business trip or a family vacation, our prime location places you close to local attractions like Sunburst Ski Area, Kettle Hills Golf Course and Kettle Moraine State Forest, which is only 10 minutes away. 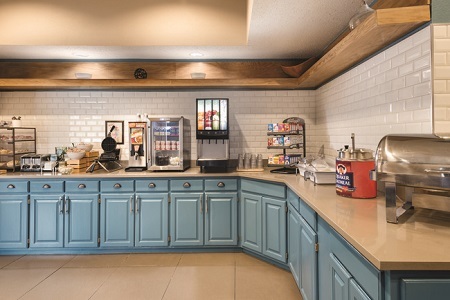 Start each day at our complimentary, hot breakfast, where you can enjoy an array of morning favorites from bagels and waffles to scrambled eggs and sausage. Several nearby restaurants provide options for lunch and dinner. Enjoy a burger with a beer at Riverside Brewery & Restaurant or a steak and lobster at The Jail House Restaurant. Museum of Wisconsin Art (MOWA) – With rotating exhibits and nearly 5,000 works by more than 350 artists, this museum highlights the art and culture of Wisconsin. Take an art class or pick up a souvenir at the shop before driving the two miles back to the hotel. Sunburst Ski Area – Visiting during the winter? 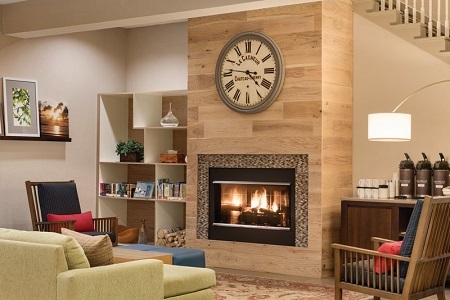 Don’t miss skiing, snowboarding and tubing at Sunburst Ski Area, which is located 10 minutes from the hotel. The resort offers 45 tubing lanes and three terrain parks for skiing and snowboarding. Kettle Moraine State Forest – If you’re looking for outdoor adventure, make the 10-minute drive to this state forest, offering hiking, cross-country skiing, equestrian and off-road biking trails throughout the 56,000-acre reserve.